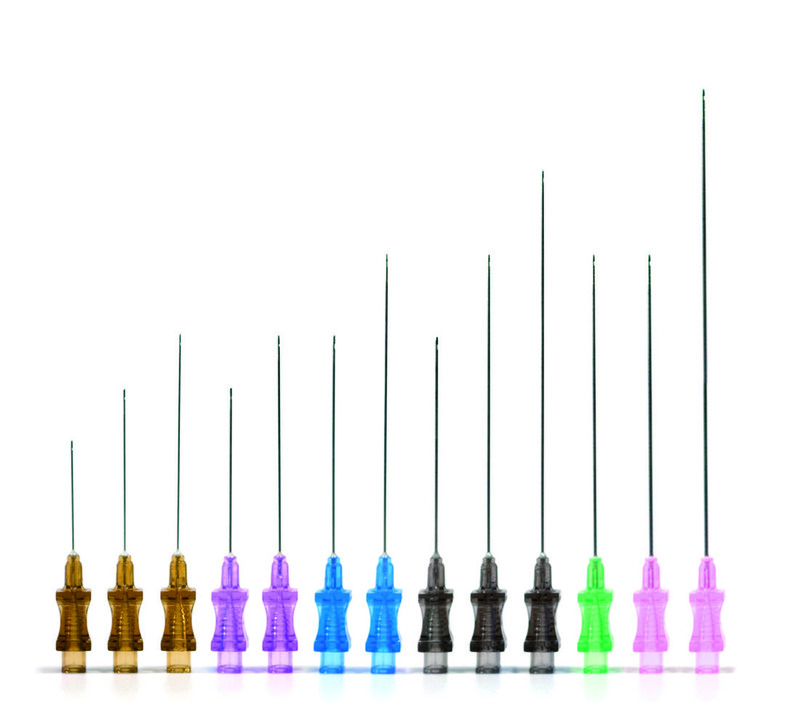 A wide range of cannula for Fat injection is available with a variety of tip styles, cannula length and width. 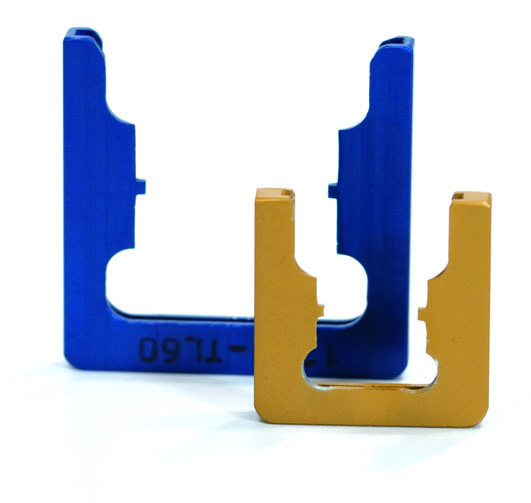 All feature a blunt tip to reduce trauma to the recipient site and allow for accurate placement of the grafted fat. 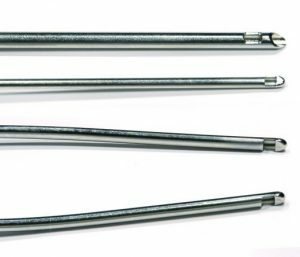 All cannula are made from polished steel to reduce the blocking and clogging of cannula and fitted with a luer lock hub. 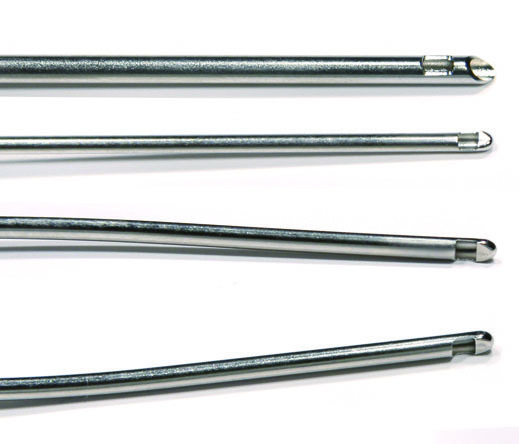 Fat injection cannula range from 0.90mm ∅ wide / 20 G to 4.00mm ∅ and 190mm length. 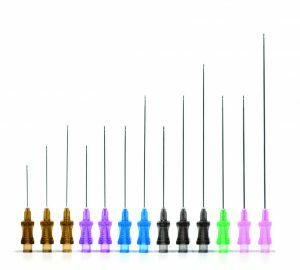 Micro-cannula for injection of dermal fillers and fat from 30 G (0.31mm ∅) to 18 G (1,24mm ∅) are available in a variety of lengths. Package sterile and single-use in individual double-wrapped packaging, in a box of 20 per size, with colour co-ordinated luer lock hubs to connect to all syringes with luer lock. 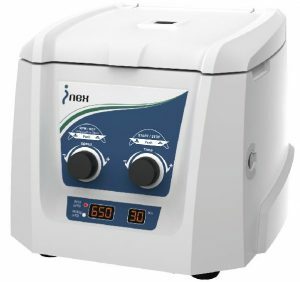 CES10 variable speed, time adjustable medical centrifuge for use with fat harvesting preparation and Platelet Rich Plasma. 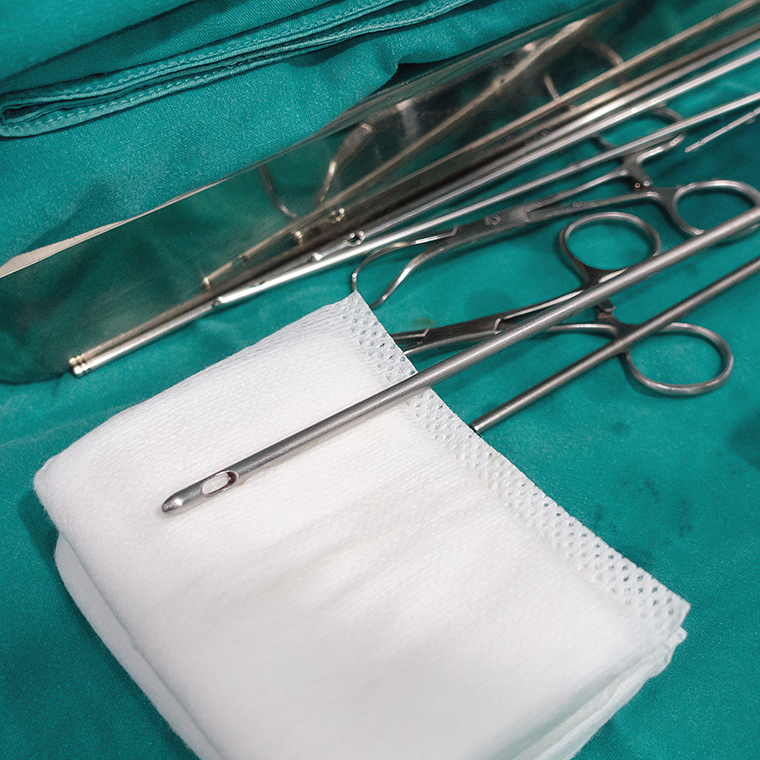 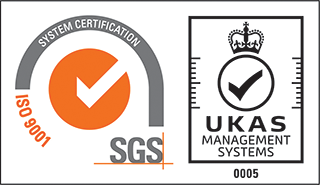 Can you used in the doctors office or in the operating theatre. The new CES10 comes with a locking lid and 8 syringe holders / tubes – that are designed to hold syringes from 15ml to 1ml with reducers. 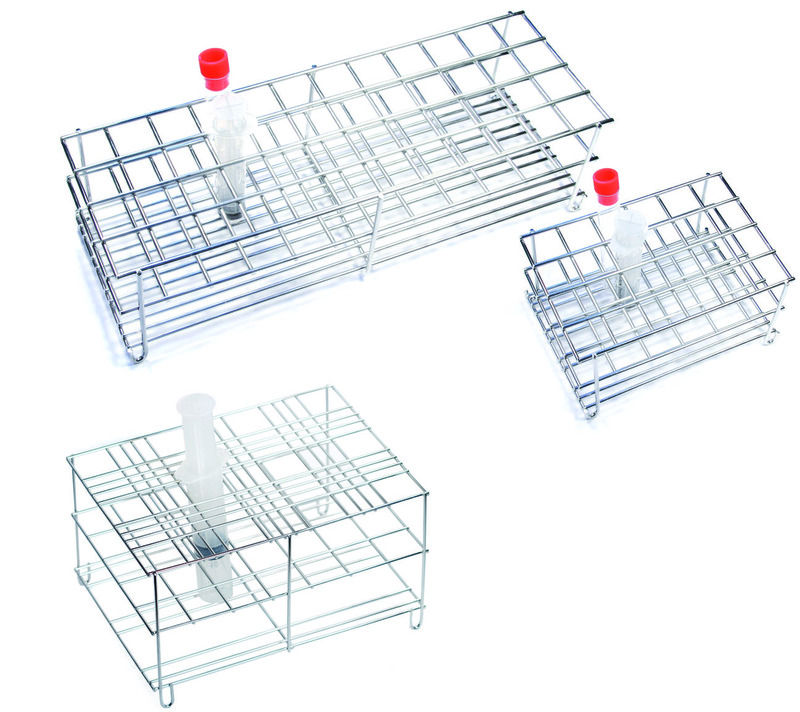 The syringe tubes and rotary holder are autoclavable. Mains powered and fitted with noise and vibration reducing pads.